See how OutBack became “Masters of the Off-Grid” and how we continue to innovate to be “First Choice for the New Grid”. Simple, Resilient, Intelligent, Adaptable – Learn About OutBack's True Hybrid Energy System. 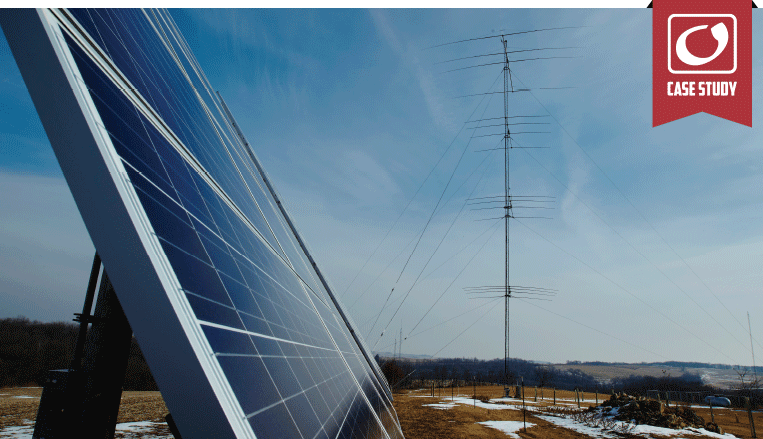 OutBack meets the needs of off-grid, grid-connected and mobile installation requirements. Learn more about our featured off-grid, grid-connected, and marine case studies. 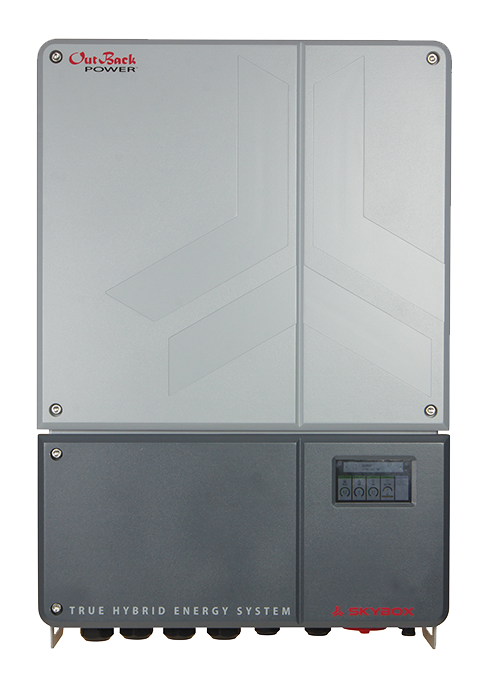 For over 18 years, OutBack Power has been the recognized leader in the design and manufacture of battery-based, off-grid renewable energy systems. With the regulatory and incentive landscape changing almost daily, consumers are moving towards intelligent, battery-based designs that blend energy independence with smart home technology that is good for the pocket book and the environment. Our products are engineered to provide reliable power in applications ranging from the most remote off-grid cabins to suburban neighborhood residences. Create electricity where access to the utility grid is limited or completely unavailable by harvesting energy from renewable resources. Save money by offsetting utility costs and selling power back to the grid while storing backup power in the event of outages. True energy independence is only achieved when energy storage is readily available and part of the system design. Aspiring homebuilder Brent Brown had ambitious plans for a more intelligent home. Brent envisioned a new home for his family that would get as close to net-zero living as possible in a dense suburban setting. To help meet that vision, Brent chose a complete system from OutBack Power. Although connected to a stable grid, the Johnsons sought the peace-of-mind that comes from having reliable backup power for critical loads in – especially during the harsh Iowa winters. To meet this objective Decorah Electric and Werner Electric teamed with OutBack Power to design a solution. George and Elaine Schmid operate the Haliburton Soap Factory out of their home in Ontario, where energy can cost anywhere from $4,000 to $8,000 per year. 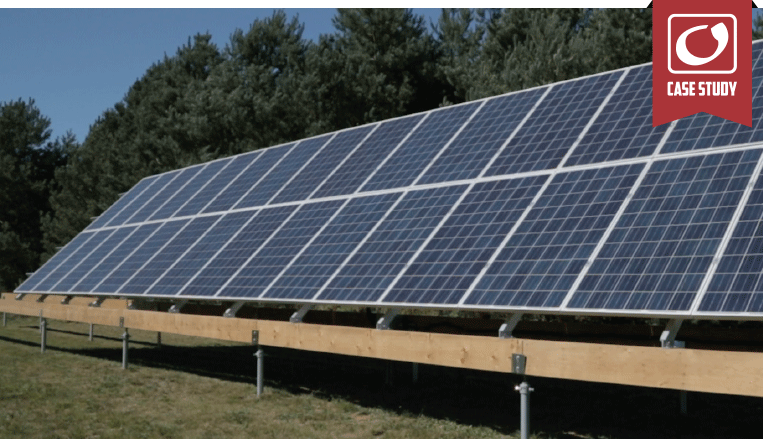 To reduce their energy costs, Brian Nash of Haliburton Solar and Wind designed a 10kW PV system with OutBack’s Radian Series inverter/charger. For this unique off-grid home, Kent Marshall of Marshall Contracting turned to Sustainable Laramie’s Jim McGrath and OutBack Power for an all-in-one solution. 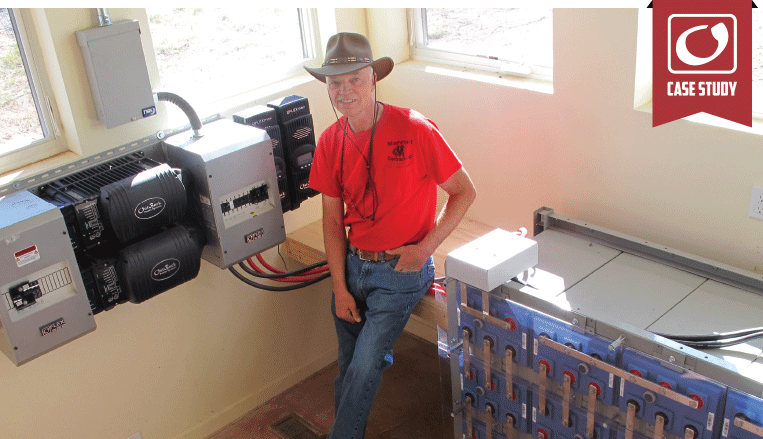 Jim and OutBack delivered an off-grid electrical system that could power a 240V water pump, freezers, shop and self-contained living quarters. See how the solar industry has evolved and what it has achieved in recent years. Outback Power Inc. © 2017 All Rights Reserved.